Enjoy the peace and quiet of living away from campus. 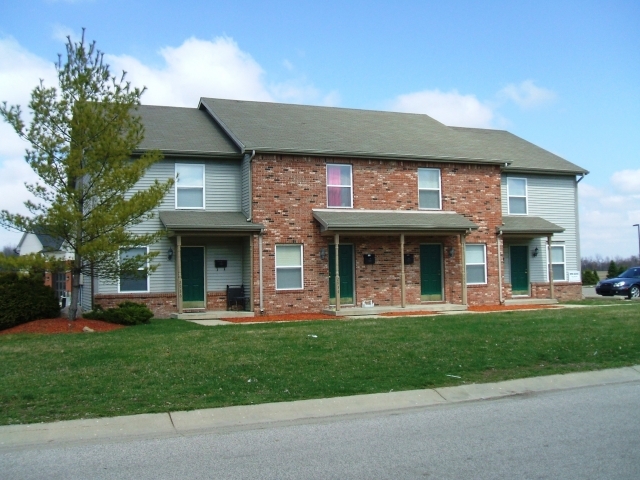 These units are located on bus route and just a short drive to campus. 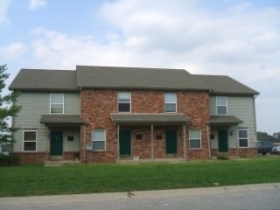 Consolidated Property Management offers 1, 2, 3 and 4 bedroom floorplans.